Time for our Onewheel XR review after we did the Onewheel Plus review more than a year ago. 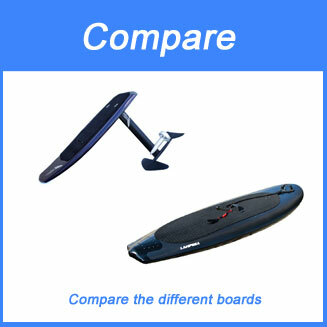 The Onewheel is between the electric skateboards almost like an electric hydrofoil between the electric surfboards. It is just fun! In our Onewheel review you can read how much we like the Onewheel and this is even the case more than a year later. 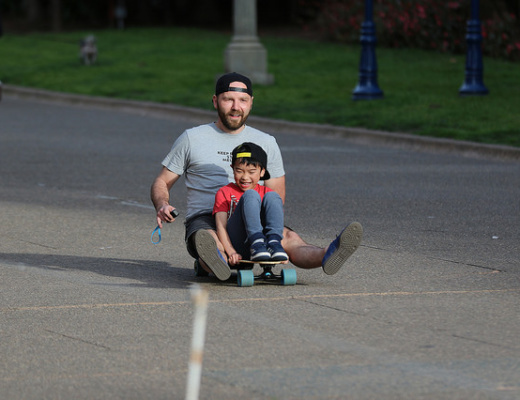 In our Onewheel – the first day article we described how it is to ride the Onewheel the first time. 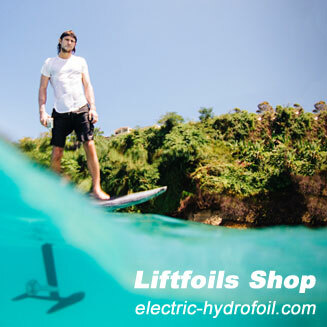 Like an Hydrofoil it is very different compared to other electric skateboards. Future Motion is even claiming the OW is not an electric skateboard, but an entire new sport. The OW XR is the successor of the OW Plus although both are still for sale and coexist. The XR stands for “extended range” and indeed you can go faster and further. The Onewheel Plus has some challenges in delirium mode on off-road tracks. 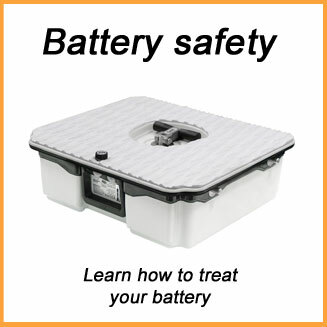 It was eating the battery too fast. 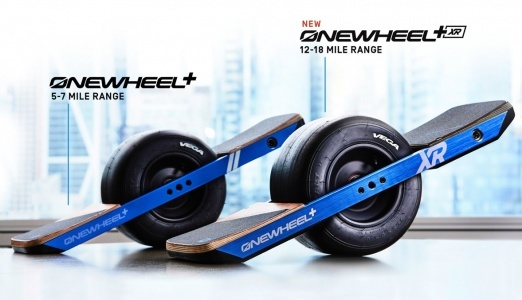 Future Motion, the maker of the Onewheel is claiming 8 – 11 km range for the OW+ and the new Onewheel XR claims up to 19 – 28 km. Now this is a difference. 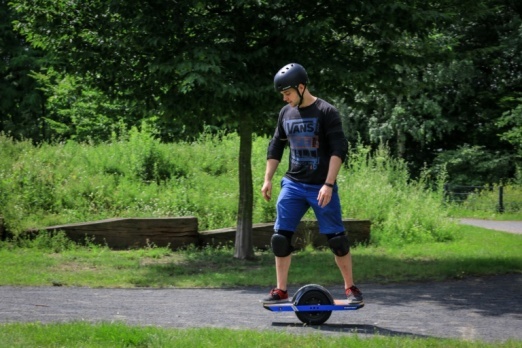 The top speed is with 30 km/h the same like with the Onewheel Plus, but we felt that it might have some more power for faster acceleration and steeper grades. The Onewheel XR is using the same App like the other 2 Onewheels and this made our Onewheel XR review even easier. 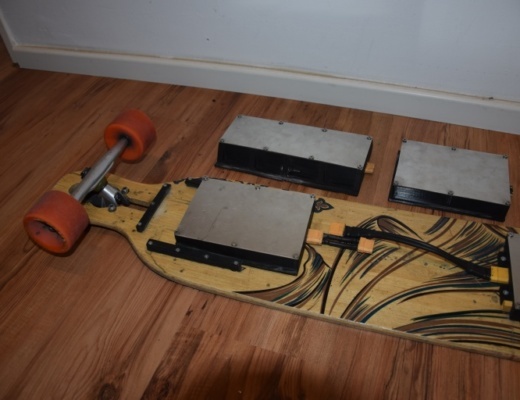 With the exception of the XR sticker the boards look identical, but the charger for the XR is a completely different one. 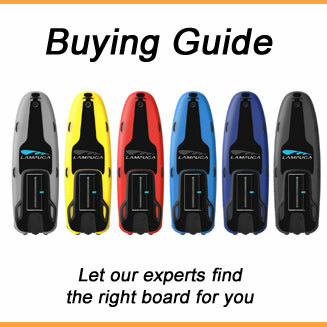 You cannot use it for the Onewheel or the Onewheel Plus, only for the Onewheel XR. The other big difference is the charging time. 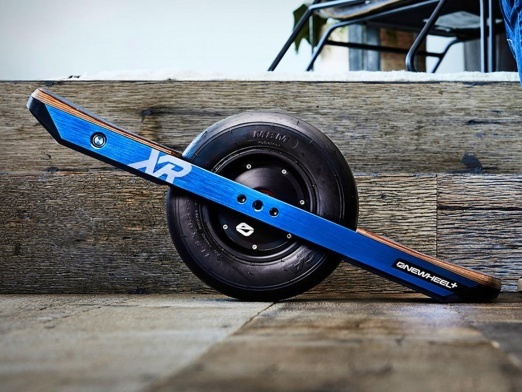 While you could charge the Onewheel Plus in 20-30 minutes, you need about 2 hours for the Onewheel XR. 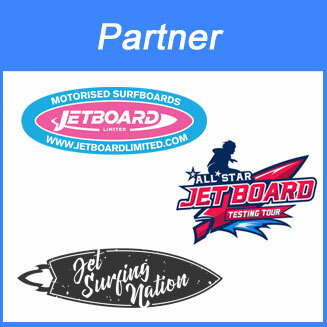 This is similar to standard electric skateboard charging times and therefore offers you much more range. The Onewheel XR comes with a slightly higher price tag. the XR is 1699 EUR vs. 1499 EUR for the OW Plus. But this difference is worthwhile the additional bugs. 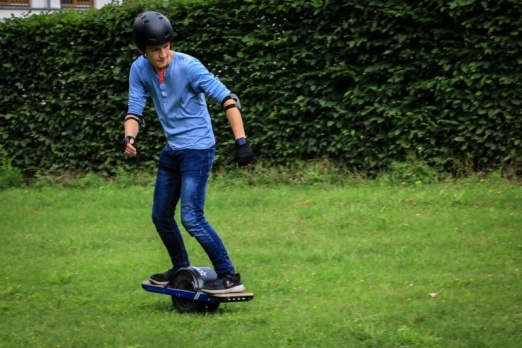 We hope you liked our Onewheel XR review. More information at the Futur Motion website. 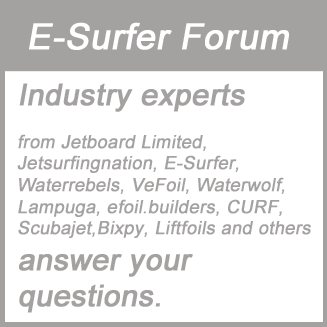 Previous Post Jetsurf Basics: Cleaning your jetboard after salt water use Next Post Fliteboard review - best electric hydrofoil 2018?